ReJoice!! 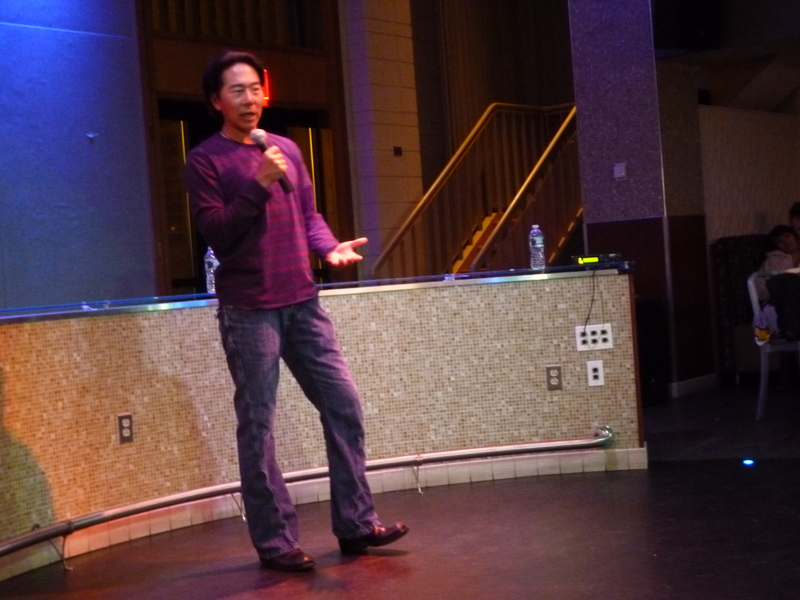 Our last event of our ReImagine series: Comedy show with Henry Cho, an awesome comedian who (i think) is really hilarious and is known for his “clean” jokes. 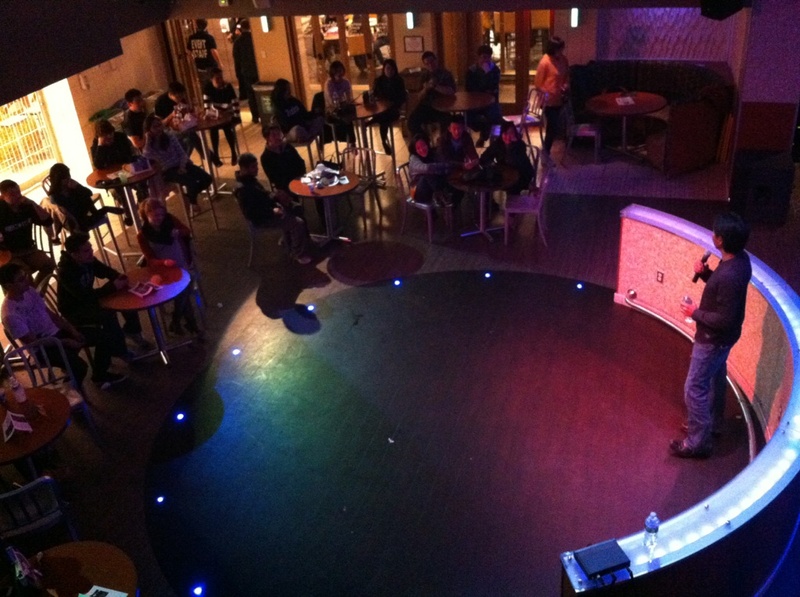 (he doesn’t swear) He’s a pretty funny guy, and we had a great turn out. It was a great way to end our series on a happy note. We all worked really hard on this series .. (literally 2 weeks of planning for this whole series) Special Thanks and kudos to the committee who got together and made this all happen: Terence, Kay, Kim, Diana, May, and Shinny. 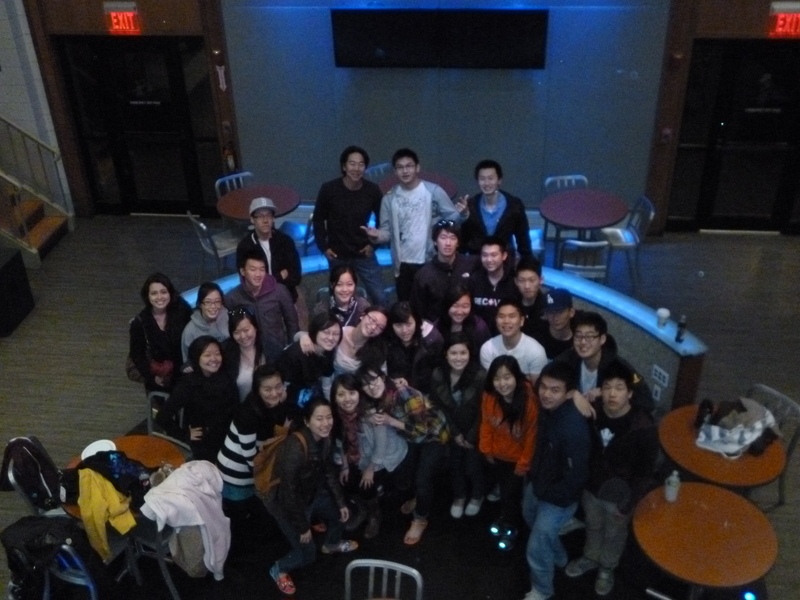 Also, another thanks to our co-sponsors: the Chinese Students Association and Korean Students Association!